Continental Regular Drywall can be used in applications that require direct mechanical attachment to wood or metal walls and ceiling frames, or attachment to surfaces using fasteners or adhesives. It may also be used as a thermal barrier in roof assemblies if specified by the roofing manufacturer. 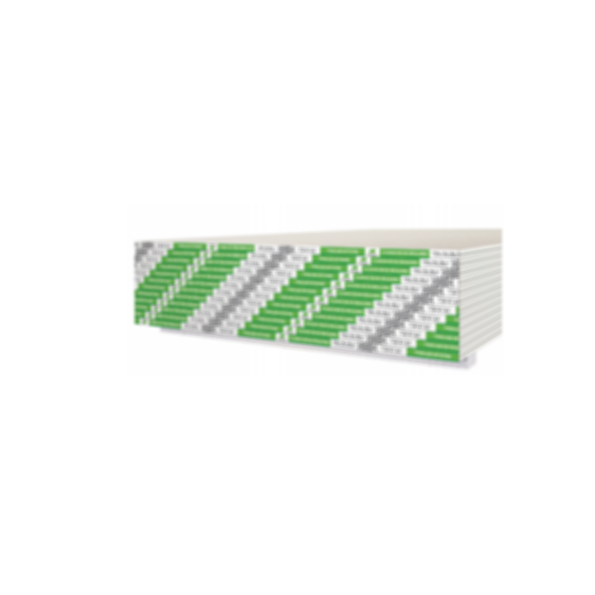 While Continental Regular Drywall provides some fire-resistance, it does not provide the levels of fire resistance required by all building codes and standards.